After Leo D’Aes, Belgium will have a new ambassador embodied in H. E. Adam Koenraad. 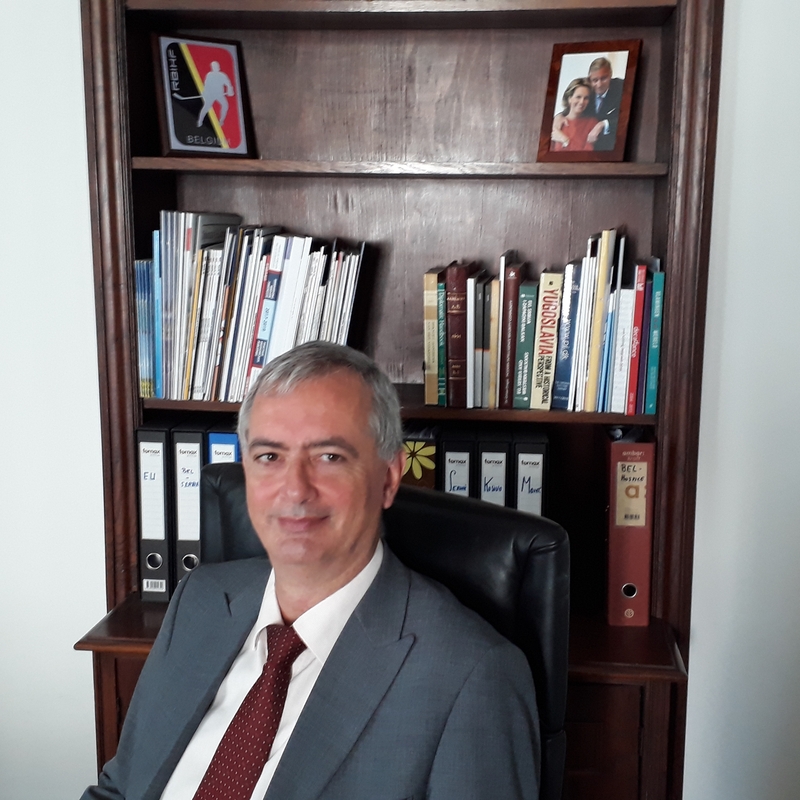 He became Ambassador Extraordinary and Plenipotentiary of the Kingdom of Belgium in the Republic of Serbia on the 10th of September. Before that, he was in the Policy planning department, Ministry of Foreign Affairs, Belgium as director, and he had an extensive diplomatic career as an ambassador in the United Republic of Tanzania, Non Resident Ambassador to the Republic of Malawi, Mauritius and Zambia with residence in Dar es Salaam; Ambassador, Belgian Embassy in Havana, Cuba, in Uganda and was holding different posts in Brussels, Lisbon, Addis Abbeba or Moscow. Koenraad holds the MA degree in African History and Culture, graduating from the University of Gent in 1986 and he attended Postgraduate Erasmus ‘Comparative Study of Knowledge Systems’at the same university.